Желицки Б. Й. Трагическая судьба Ласло Райка. Венгрия 1949 г. Hall J.W. 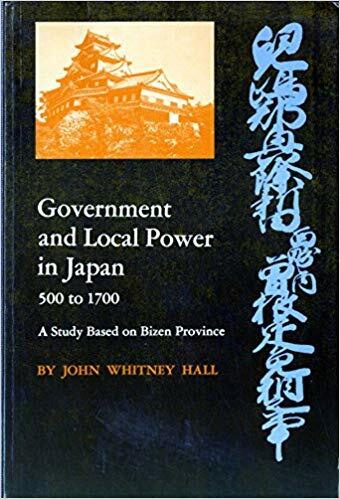 Government and Local Power in Japan, 500-1700. A Study Based on Bizen Province. Richard W. Bulliet. 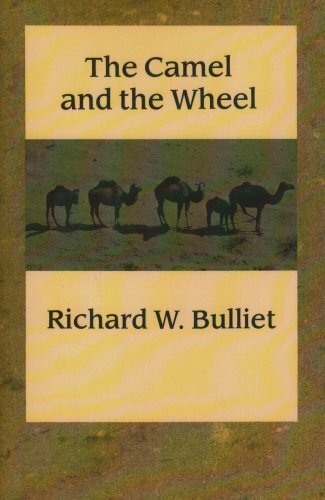 The Camel and the Wheel. Yimin Zhang. 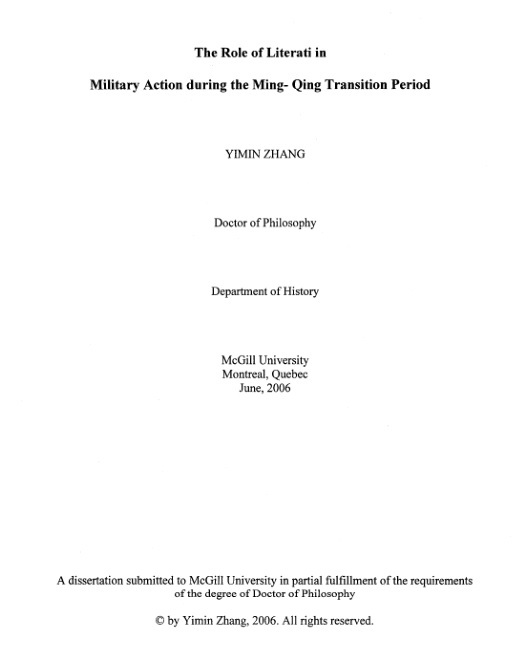 The role of literati in military action during the Ming-Qing transition period.